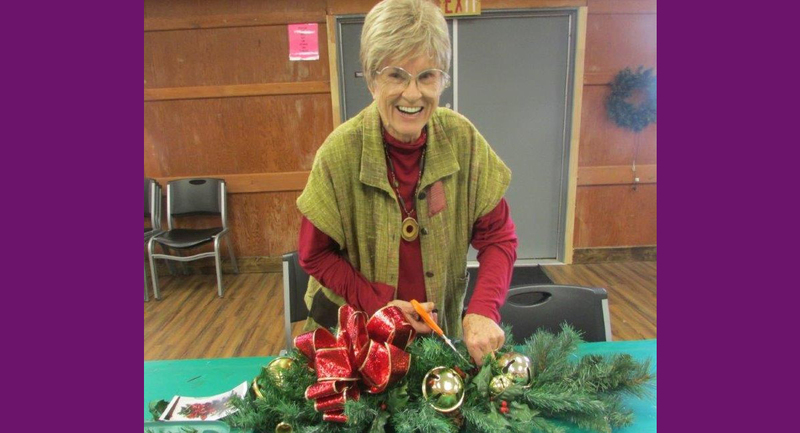 Join the Crafty Ladies in 2019….they meet year-round at 9:00 AM on the first Tuesday and Wednesday of each month (except Jan). Meetings include lunch. 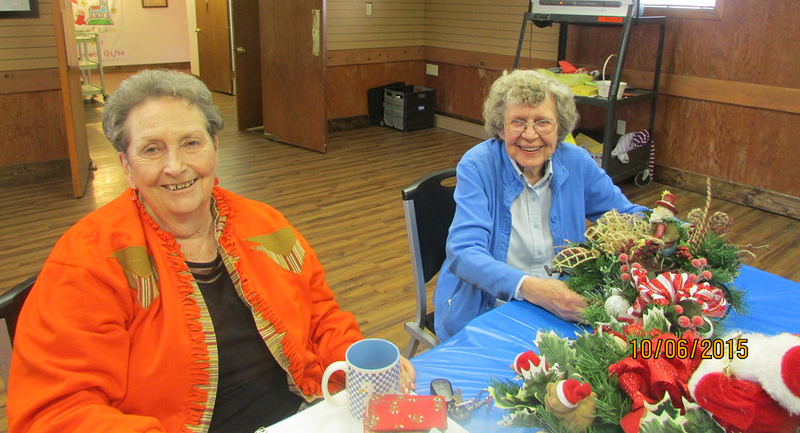 Beginning in July and continuing into Fall, we ALSO meet on the 3rd Tuesday and Wednesday of the month to gear up in preparation for the annual Holiday Bazaar. We welcome everyone to come to the Bazaar, and enjoy the amazing crafts, delicious baked goods, with a wonderful chance to make new friends and visit with old ones! 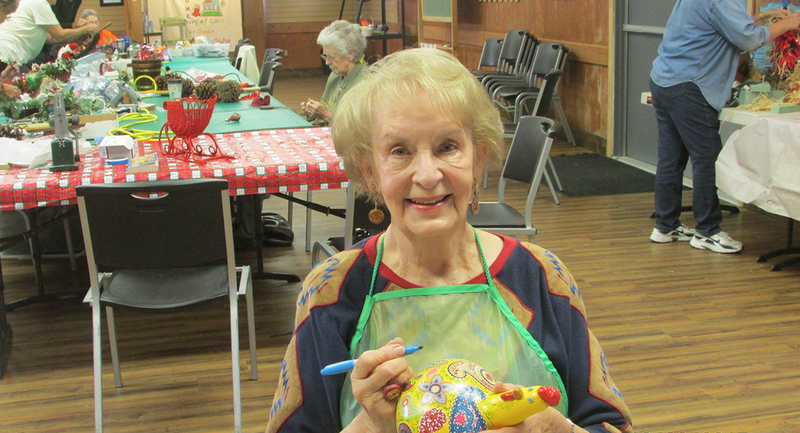 You do not need any special artistic skill to join the Crafty Ladies. 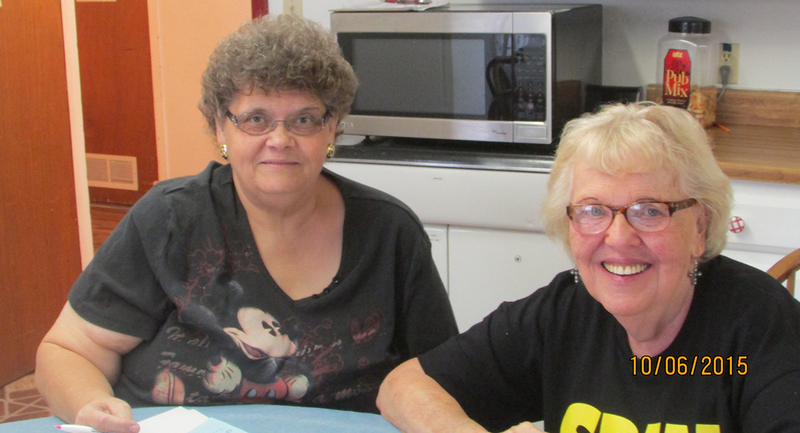 There is always work of all kinds to do, and Crafty Ladies is about fellowship and service, not just crafts. Men are always welcome, too!! There are also projects you can work on at home….just stop by and ask us on one of our meeting days. We’d loved to have your help!!! !